Also, Samsung developers are searching for Samsung official firmware to make a new Custom ROM for a Samsung device. Or to make a special Root file for Samsung smartphones and tablets. So, if you are a Samsung device user, Samsung developer, Or even a GSM workshop owner, And you are looking for a good source of Samsung firmwares, Then this guide is for you. In this guide, I listed nearly all the trusted sources of the Samsung official firmware files. Some of these sources are completely Free, Some of them are free and paid sources, And the others are paid only. 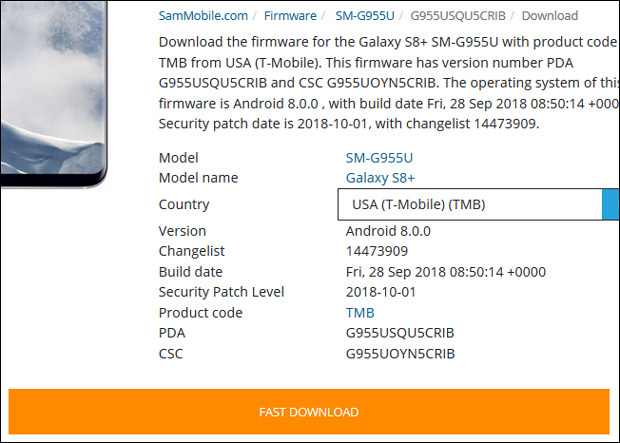 SamMobile website is a well known and trusted source of Samsung official firmware files. This site founded in 2011 by Danny Dorresteijn. It is a big firmware archive of all Samsung Android and Tizen Smartphones, Tablets, And Smartwatches. You can not download any Samsung firmware file from SamMobile without registration. But the good news is you can register a SamMobile account for Free. To create a SamMobile free account you need an email address as you do with any other website. Start by clicking on JOIN option. Then, you will see the available account options and prices. As a SamMobile free account user, Your daily download limit is two files only, And the download speed is very limited. Also, The free download server is on maintenance frequently. The same like the free account you need an email address to complete your registration. But this time you have to select one of the available premium accounts. There are many premium account types and prices, But even you need to download one file with premium speed, You have to pay for 30 days subscription. Silver account: to get premium access for 30 Days, Full firmware archive, Fast download speed with resume support, And the daily download limit for this subscription is 5 files of Samsung stock firmwares. 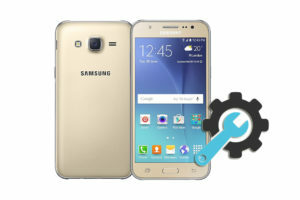 Gold Account: to get premium access for 180 Days, Full firmware archive, Fast download speed with resume support, The daily download limit for this subscription is 5 files of Samsung stock firmwares. And there are exclusive monthly giveaways And SamMobile Case. Platinum Account: to get premium access for 365 Days, Full firmware archive, Fast download speed with resume support, The daily download limit for this account is 5 files of Samsung stock firmwares. And like the Gold account, There are exclusive monthly giveaways And SamMobile Case. Business Account: to get premium access for 365 Days (the same like the Platinum account), Full firmware archive, Fast download speed with resume support. But there is No daily download limit. Also, This subscription comes with exclusive monthly giveaways And SamMobile Case. 1- Login into your SamMobile account. 2- Click on the FIRMWARE tab from the top main menu. 3- You will see a search box. 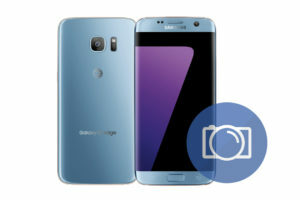 Enter your Samsung device model name (Galaxy S8 Plus for example), Or its model number (SM-G955U, SM-G955W, SM-G955F…etc). 4- Hit Enter or click on the search icon at the right side of the search box. 5- You will get a complete list of the available firmware files for your Samsung device. Click on the wanted firmware file. 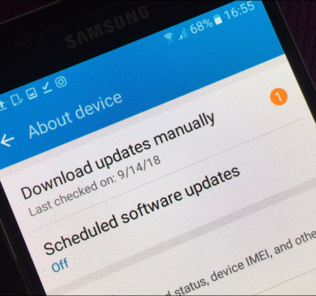 6- Scroll down to see some useful information about the selected firmware file (Android version, Build date, Security Patch Level …etc). 7- If you have a free SamMobile account then click on the left download button (Wait & Download). 8- A new popup window will appear with a time counter. 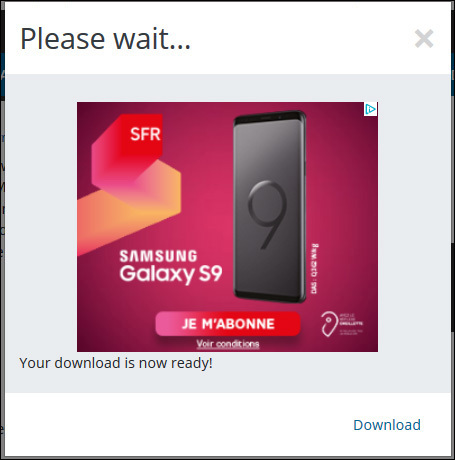 Wait until you get the “Your download is now ready!” message. Then click on Download to start downloading your file. 9- If you have a premium SamMobile account then you will see the FAST DOWNLOAD button only. Click on it to download your file. They used a new website design which looks better than the older one. To see the latest firmware files, You should click on “Firmwares” at the top menu. You can not download any Samsung firmware file without registration. Or you can sign in via your Facebook or Google account. 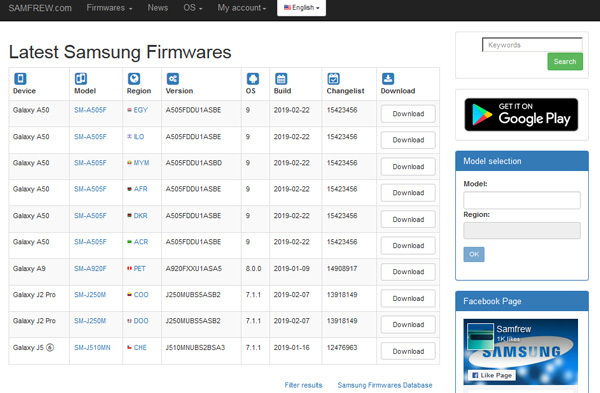 This site is founded in 2015, They listed the latest Samsung firmware files at the main page, So it is very easy to look for the wanted firmware (Click on “Firmwares” at the top menu to see the latest Samsung firmware files). 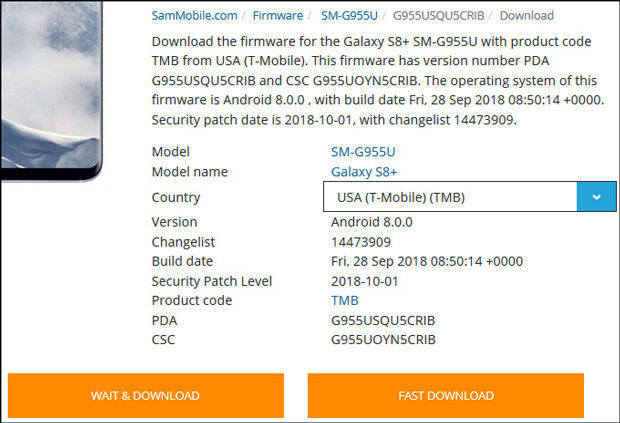 You can search for the firmware you want to download by selecting the Samsung device model, Samsung CSC code (Region Code), And the firmware version. – Free Download: You can download the firmware files without registration (Now you need to register an account or use your Facebook or Google account). But like SamMobile free account, The download speed is very limited. The good thing about Samsung-firmware.org is that you can download more than two files a day. – Paid Membership: The site offers 3 types of paid membership. Fortunately, It has a shorter subscription account than SamMobile, So you can buy a 7 days membership only. Otherwise, You can select between one-month membership, And six months membership account. Like SamMobile premium account, When you have a paid membership account at this site you can download with unlimited speed, And even you can select the download mirror you want to use. Samsung-Updates.com is founded in 2011, And since then it keeps publishing all Samsung firmware files. Not like SamMobile.com and Samsung-Firmware.org, This site uploads the firmware files to outside file-hosting websites (Like RapidGator.net, Alfafile.net, And Uploaded.net). So you do not need to register an account on the site itself. But you have to buy an account on one of those file hosting websites to download the firmware files. Updato.com has started publishing Samsung stock firmware files on 2016. The Best feature of this site is there are no limits at all. You can download the Samsung firmware files with unlimited speed, Resume support, And as many files as you need. Unfortunately, You can not see the firmware files at the main homepage. Instead, there is a big search box titled “Find Firmware” so you should enter the model number of your Samsung device (Like SM-N960F, SM-G965U) or its model name (Galaxy Note 9, Galaxy S9 Plus). After selecting your Samsung device you will see all the available firmware files for it. But if you want to filter the results, There are two drop-down menus at the right. From the REGION menu, You can select the country and the Android OS version from the VERSION menu. Then click on UPDATE RESULTS option (Under the Big search box) and you will get the filtered results. 1- After you get the wanted firmware list, Click on the firmware version you want to download. 2- You do not need to scroll down to get the Download link or the Download button. Just look at the right side of the page and you will find the Download button. Click on it to start downloading the firmware file. 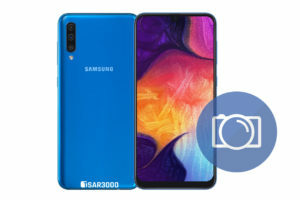 Samfrew.com joined the Samsung firmware party recently, The domain name of this website is created on 28/11/2018. For the first look at Samfrew.com, You may think it is a copy of the Samsung-Firmware.org. But who knows, Maybe it is a new domain name for the same database of Samsung firmware files. The Samfrew.com gives you many amazing Samsung firmware downloading options. You can download as many firmware files as you want and with unlimited download speed too. – You can download any Samsung firmware file without registration (No need to create an account on the site). – The homepage of Samfrew.com sorts the latest Samsung firmware updates. 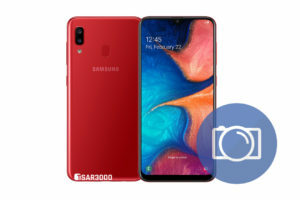 – You can search for the firmware file you need by Samsung Model, Region, OS (Android OS version like Android Marshmallow, Android Nougat, Android Pie.). – There is no daily download limit (You can download many Samsung firmware files daily). – You can download the Samsung firmware file via Direct Download link. – You can save the firmware file to your Google Drive account. 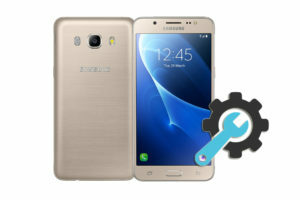 If you are working in the Cell Phone Repair business and repair Samsung Android smartphones and tablets, Then, I am sure you know about the Samsung Repair Firmware file. But for other normal users, Maybe it is the first time to know about it. – Samsung 4 Files Firmware. – Samsung BL – AP – CP – CSC Firmware. – Samsung Full Flash Firmware. 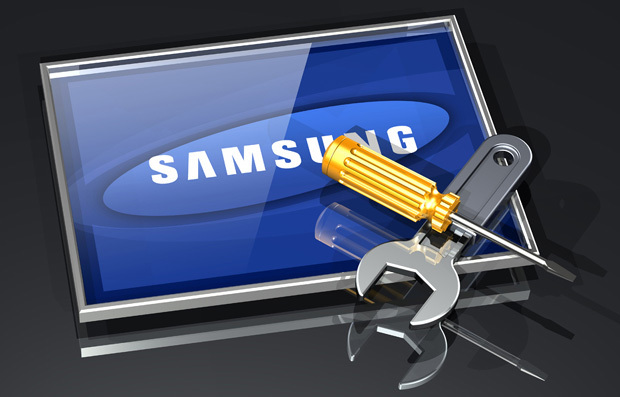 – Samsung Full Repair Firmware. All the above list of names are pointing to the same thing. It is the Samsung Official Full Firmware Package. 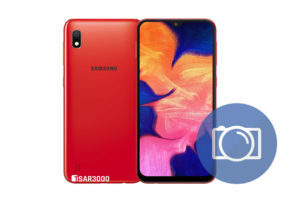 In the early days of Samsung Android phones, Whenever Samsung releases a new software update for any Android smartphone or tablet, The update comes as one big firmware file (I mean Samsung Odin firmware file). And many times that one big firmware file may not contain all the firmware sections (Bootloader, AP, PDA, CP, Modem, And CSC). Instead, it comes only with the updated firmware sections. So at that time when you want to fix the software problems of a Samsung Android device, You need to use the Samsung Official Full Firmware Package. This full package contains all the Samsung firmware sections as separated files. – Bootloader file / BL file. – AP file / PDA file. – CP file / Modem file. – USERDATA file (Mostly comes inside Samsung USA firmware packages). Indeed, The biggest collection of Samsung repair firmware files was available here at Tsar3000.com. But as the new version of Tsar3000.com came online, I removed it. Do not worry I removed it from the site only. 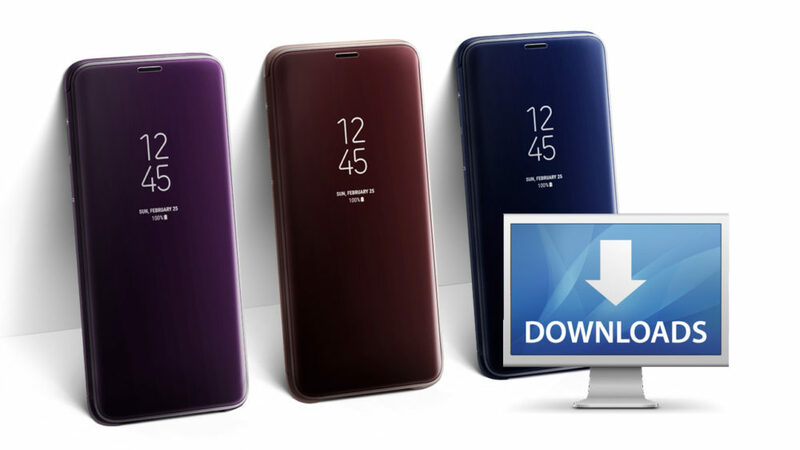 If you want to download these Samsung repair firmware files, Then click here to get into the main repair files folder. There are more than 580 Samsung full repair firmware files inside that folder. I hope you can find the one you need. But if you did not, Then leave a comment with the file name, and I will try to find it and upload it for you. – The Samsung firmware files come as a ZIP file, So you have to extract them before using them to update your Samsung device. – The Samsung official firmware file comes with *.TAR.MD5 extension. – The official firmware tool that can install these Samsung firmware files is Samsung Odin flasher. – For selecting the firmware files in Samsung Odin flasher you should select each one into the right field. You can read our How To Update articles to learn how to select these files correctly.